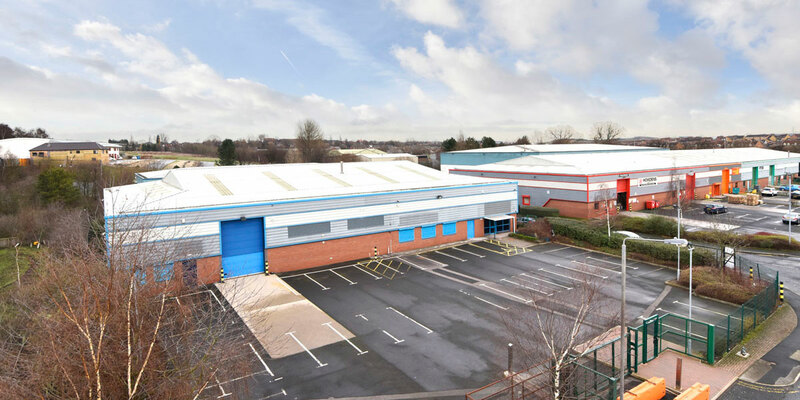 GV were instructed to undertake the dilapidation negotiation on behalf of Suffolk Life for Unit D, Links 31, Willowbridge Way which compromises of a 15,437 Sq. Ft. industrial unit. 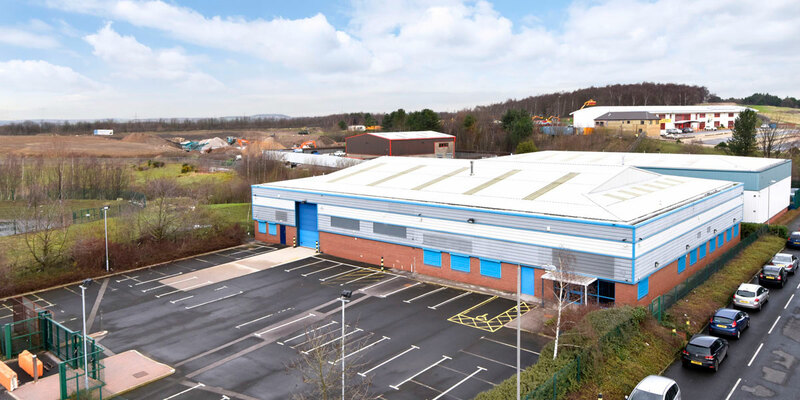 A cash settlement was agreed with the outgoing tenant prior to lease end which allowed the Landlord to undertake the refurbishment of the warehouse speculatively in preparation for an incoming tenant. 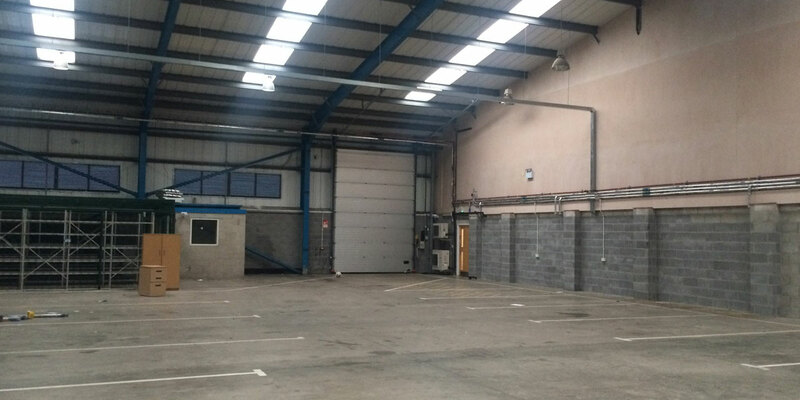 During the works, a lease was agreed with a new tenant with minimal void for the landlord.